No other brand has a more distinguished history and stronger connection with sport than Adidas. It is our mission to be the best sports brand in the world. Everything we do is rooted in sport. This is what "The Badge of Sport" stands for as a brand mark. It is the sharp end of our spear, seen on innovative products, as well as with the world's best athletes, teams and events. 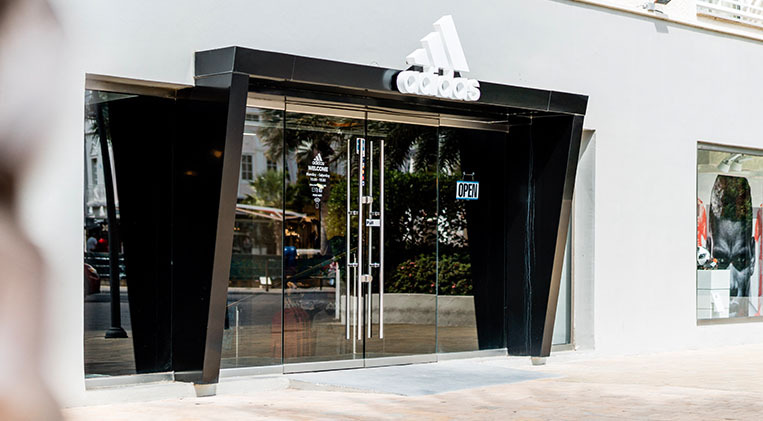 Here at Adidas Aruba, we provide our local market with the latest in performance technology as well as the latest in fashion trends with our Adidas Originals collection.